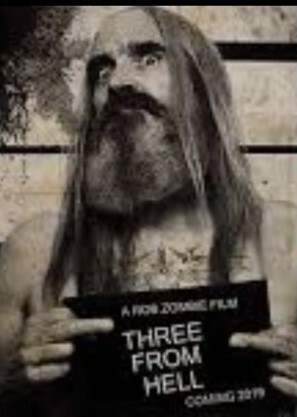 It has been more than a decade since Rob Zombie’s The Devil’s Rejects hit the big screen. For years, horror movie fans have been waiting patiently for any news about the sequel. It wasn’t until early this year when the director confirmed that a follow-up, entitled 3 from Hell, is in development. According to reports, the filming has wrapped up and fans only need to wait a couple of months before 3 from Hell premieres. With the release almost at hand, more and more details about the upcoming movie have made their way to the news cycle. In fact, one of the three from hell has revealed tidbits of what longtime fans can expect from the long-awaited sequel. “All of the people who loved HOUSE OF 1000 CORPSES and DEVIL’S REJECTS are going to have a luau of excitement and happiness when they see 3 FROM HELL. It’s going to be a crowdpleaser. As of the moment, 3 From Hell has yet to get a definitive release date. However, the movie is expected to be released in 2019.